This place was a small fishing village in the past. Nowadays this is a popular tourist destination. The city is often referred to as "Venice in miniature" because its picturesque streets with colorful fishing lodges really remind of Venice. The historic center of the city is surrounded by fortifications and medieval walls. Here cross two rivers - Kania and Silas. This is truly a picturesque place that gives the city its unforgettable charm and uniqueness. 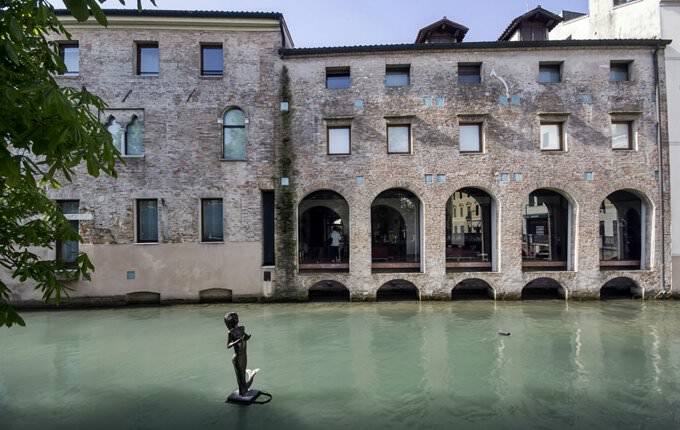 Treviso will be genuinely liked by those people who enjoy the rest away from the noisy metropolises. Life here is measured and calm. Along the bank of the river you will find spacious malls and parks, can have some rest in cozy cafes and restaurants, make memorable shopping in one of the city’s shops, or simply make a picnic in the shade of trees. Vicolo Molinetto is one of the most beautiful areas in the city. Here you can walk through a large park and observe an ancient mill, which keeps working even nowadays. Fans of shopping should go to Pescara Island as this is the liveliest part of the city. In addition to traditional gifts and decorations you can buy seafood. The best time to relax in this resort is the period from May to October. 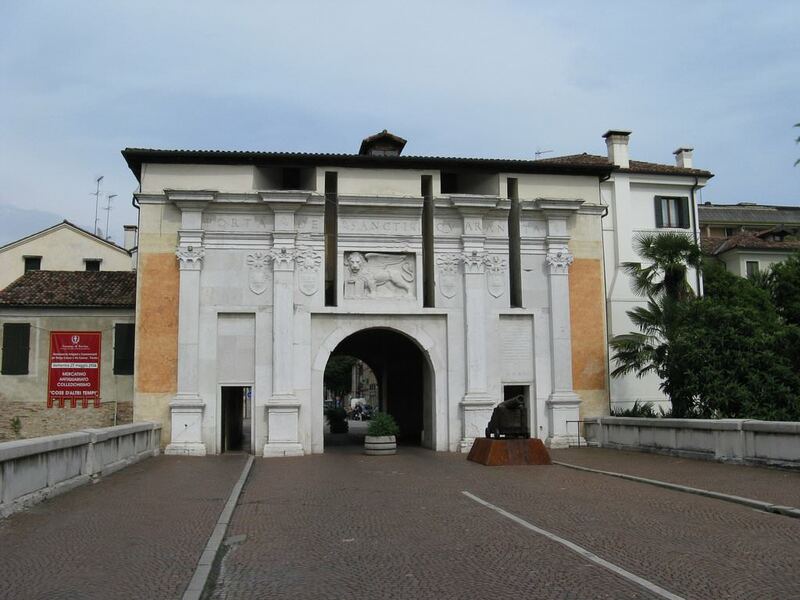 A really unusual architectural monument called the Loggia of the Knights is established in the very center of the city. The historic building itself is quite small. Its walls are decorated with ancient frescoes depicting knights. That's how it got its name. The building was constructed in the second half of the 13th century. It has been fully restored just recently and many original decor elements were restored. A bright monument of the early 14th century is St. Leonardo church. It was built near the hospital, which took the name of the Holy originally. The hospital building has not survived to this day. However, the church continues to operate for more than 600 years. 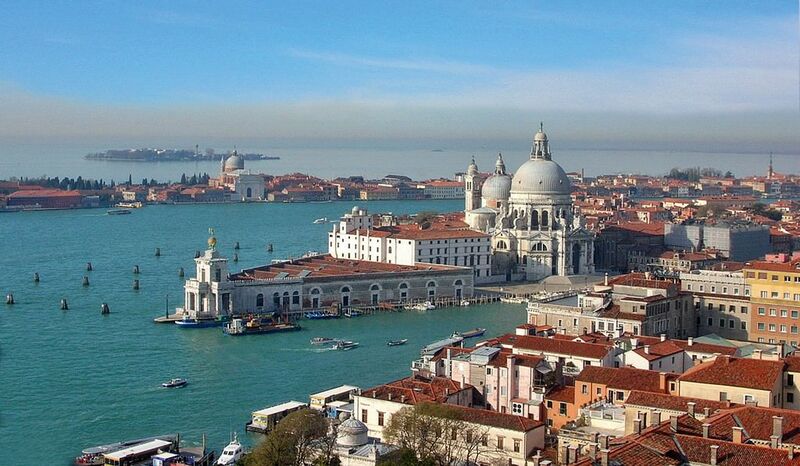 Its first huge reconstruction took place in the middle of the 17th century. The facade was completely changed. The interior, visitors can see today, was created in the 19th century. The building of the old Town Hall has been preserved in Treviso. It amazes with greatness. Numerous arches and high narrow windows decorate its facade. There is a comfortable rest area with benches in the front. The Town Hall forms a kind of a courtyard. Neighboring buildings are occupied by popular restaurants and cafes. Lovers of art can visit the old La Marignana-Benetton villa, which was built in the 18th century and originally belonged to a wealthy family. Subsequently, the famous sculptor Tony Benetton became its owner. Currently, a museum dedicated to his work operates in the building. Visitors can admire the best works of the sculptor and wander the surrounding picturesque garden. Villa Sorgato is located on the territory of the historical garden of the same name. Its area is 33000 sq. m. Perfectly preserved architecture is the main value of the unique 18th-century villa. Nowadays, it keeps an interesting collection of antique furniture and works of art. Many rooms are used for cultural events and presentations. There are some rather unusual cultural objects in the city, as well. The Museum of sports shoes is a vivid example. Its opening took place in 1984 in a beautiful historic building. The museum is the only cultural center of its kind in the world. Some of its exhibits are over a hundred years old. 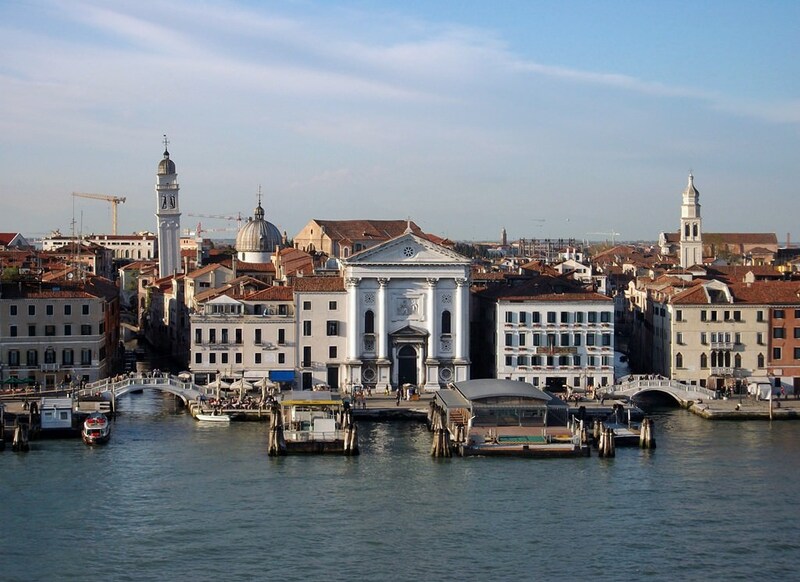 This guide to iconic landmarks and sights of Treviso is protected by the copyright law. You can re-publish this content with mandatory attribution: direct and active hyperlink to www.orangesmile.com. Check on the map: Distance from Treviso center - 26.9 km. Check on the map: Distance from Treviso center - 26.5 km. All about Treviso, Italy - sightseeings, attractions, touristic spots, architecture, history, culture and cuisine. 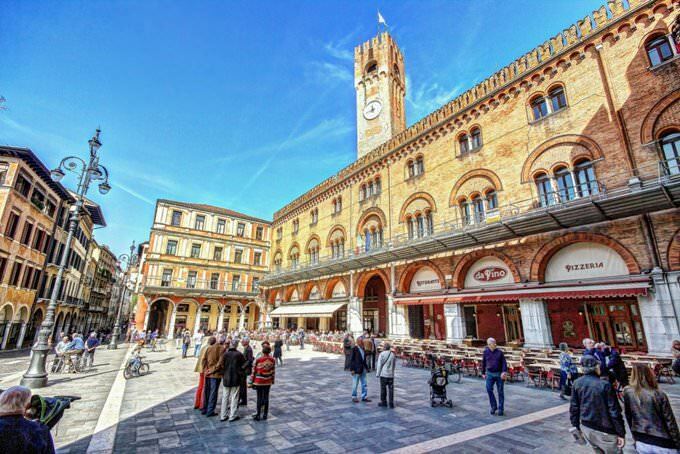 Prepare your trip together with OrangeSmile.com - find out the 'must see' things in Treviso, which places to visit, which excursions to take, where the breathtaking views are waiting for you. Planning your trip with this travel guide will help your to get the most out of Treviso in few days.